Multi-instrumentalist producer Blookah just released an incredible new future soul EP Foreign Objects. 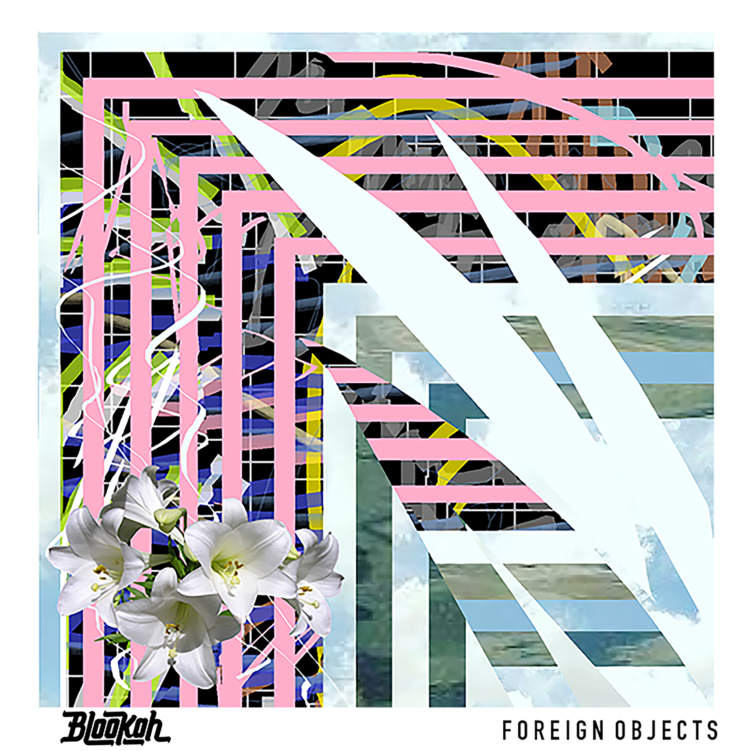 Midwest producer Blookah‘s newest EP Foreign Objects ventures into boom-bap inspired chillwave and future funk, providing the smoothest soundtrack of the day. The six-track EP flows seamlessly through the genres, with Blookah’s hip-hop-laced beats accentuating the groove throughout. Foreign Objects follows a string of psychedelic single releases in 2018, including two upbeat tracks with longtime-collaborator Align. Stay tuned for more from Blookah and stream the new EP Foreign Objects below!